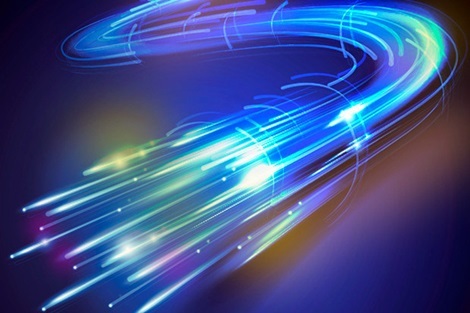 Tech Myth Debunked: What Is 10G and Why Is Everyone Talking about It? Where is technology going? Victoria Schmid knows and she wants to tell you. Here are some simple things you can do every day. How Much Speed Do I Need for Streaming? Welcome new Guest Blogger Victoria Schmid!